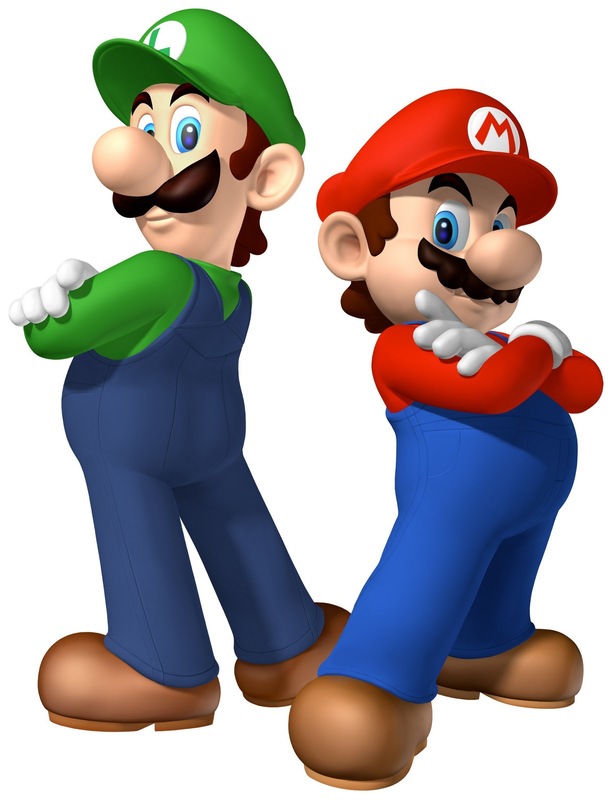 The Mario Bros.. . HD Wallpaper and background images in the Mario and Luigi club. Mario bros. Show em who’s boss!